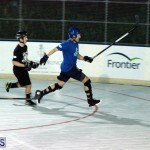 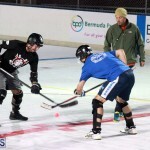 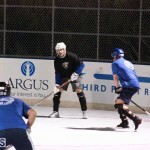 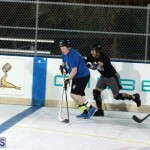 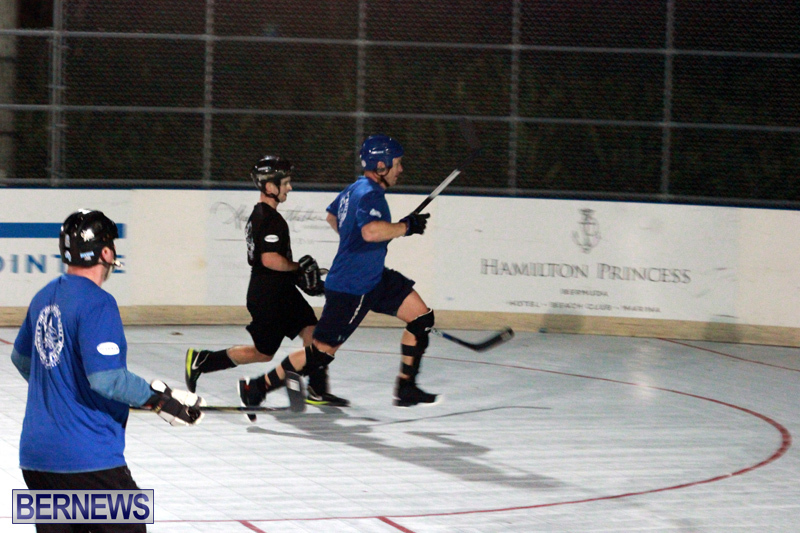 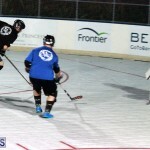 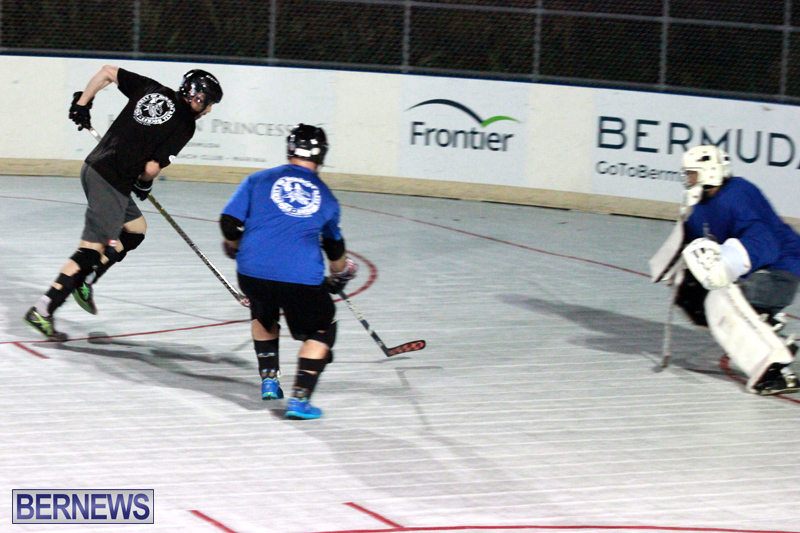 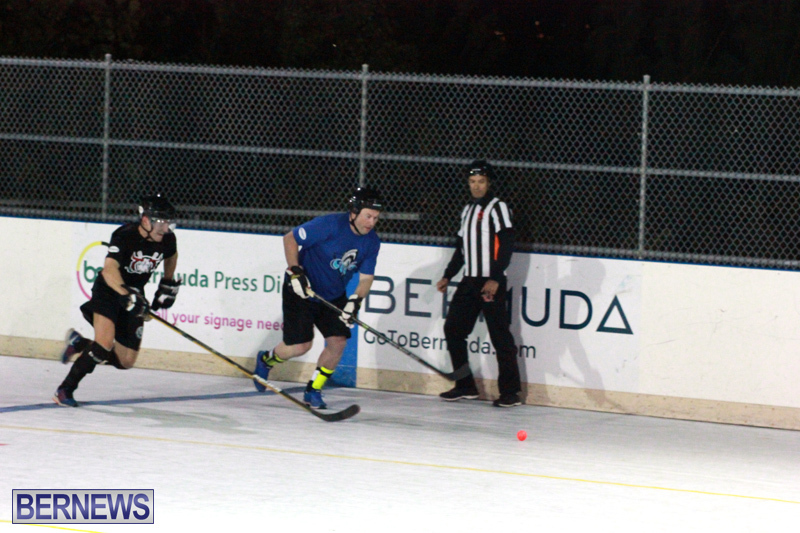 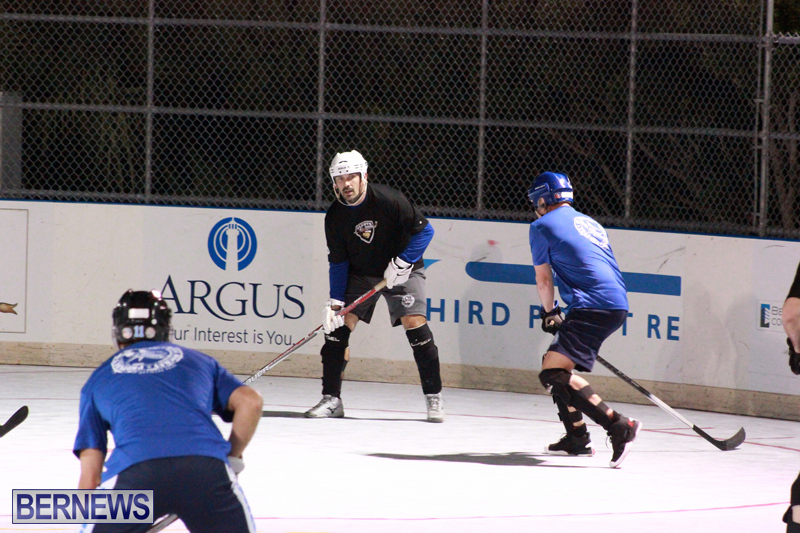 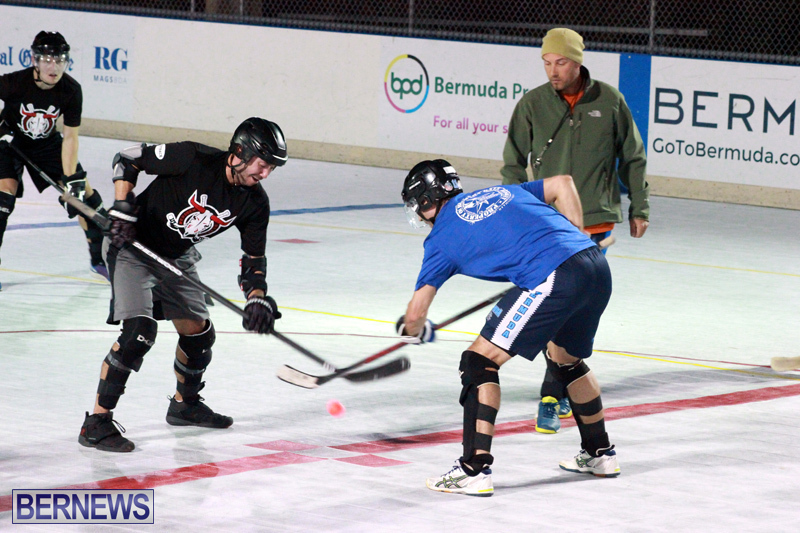 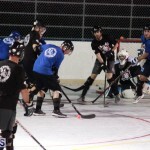 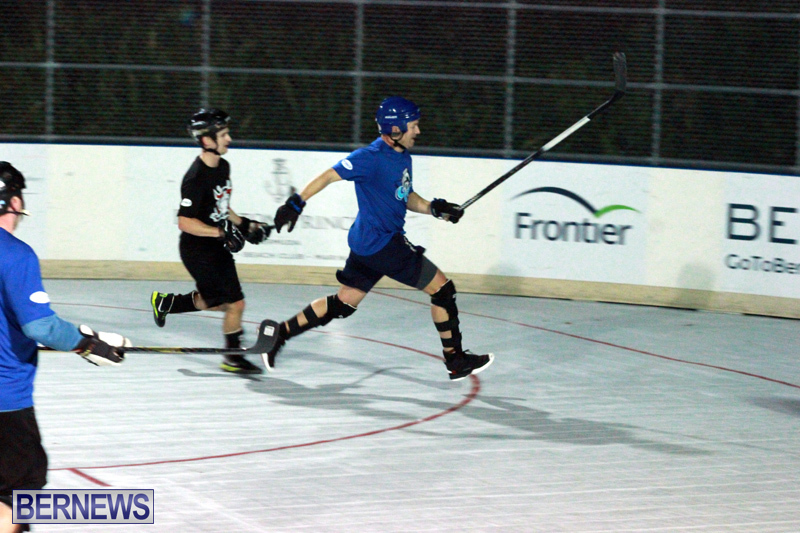 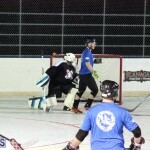 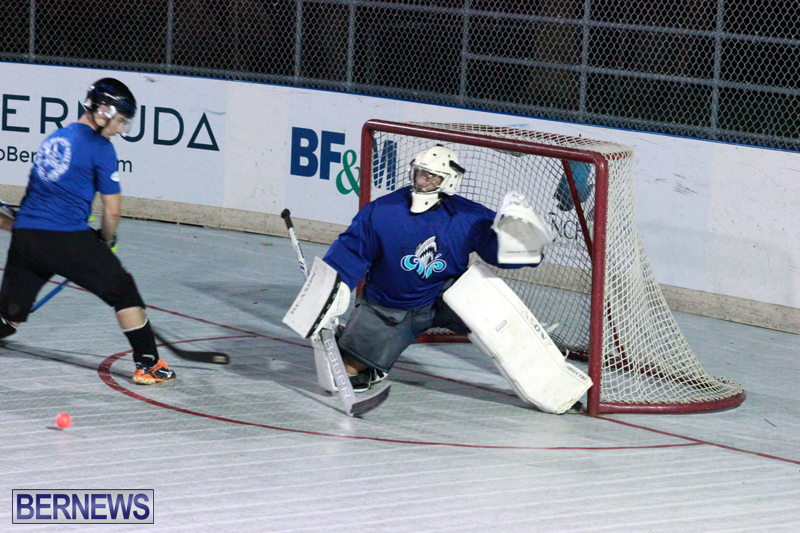 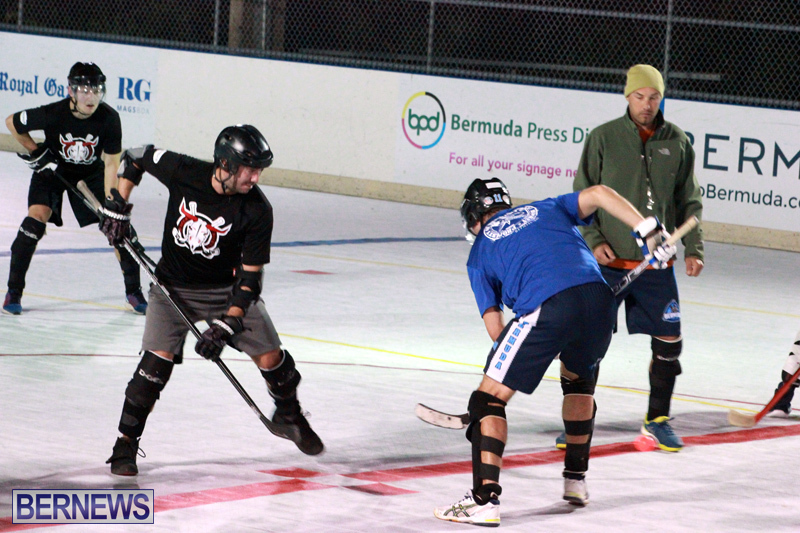 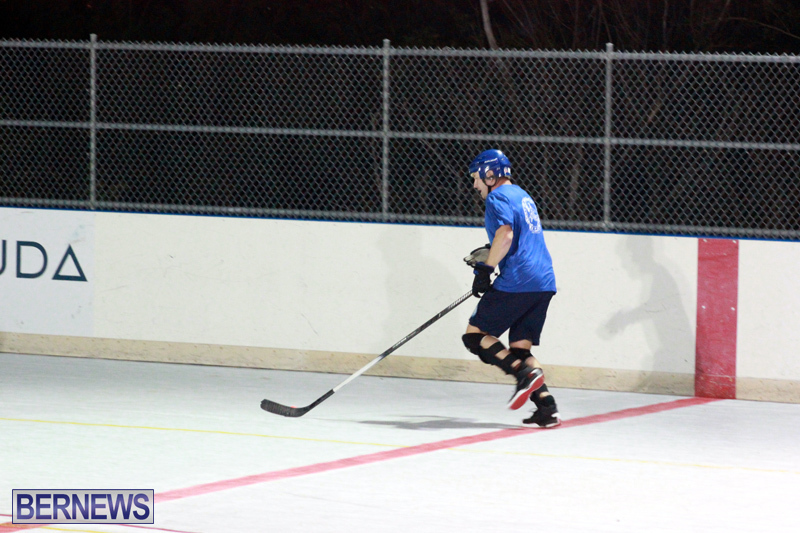 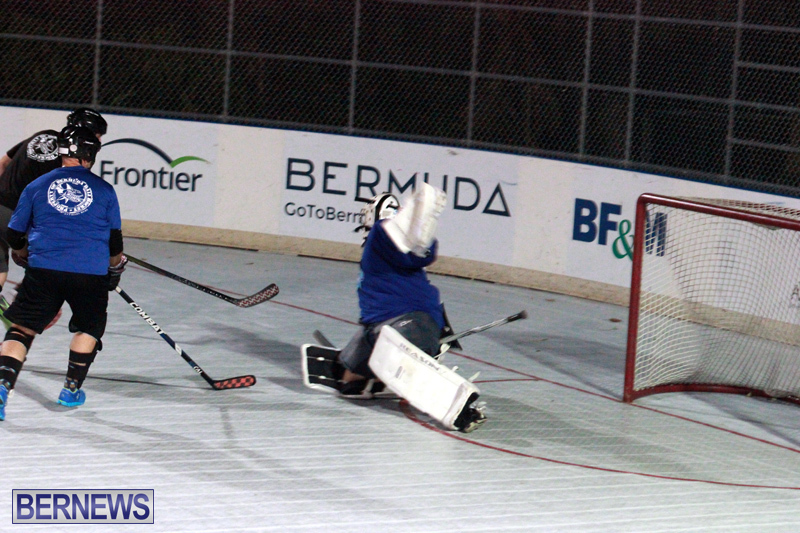 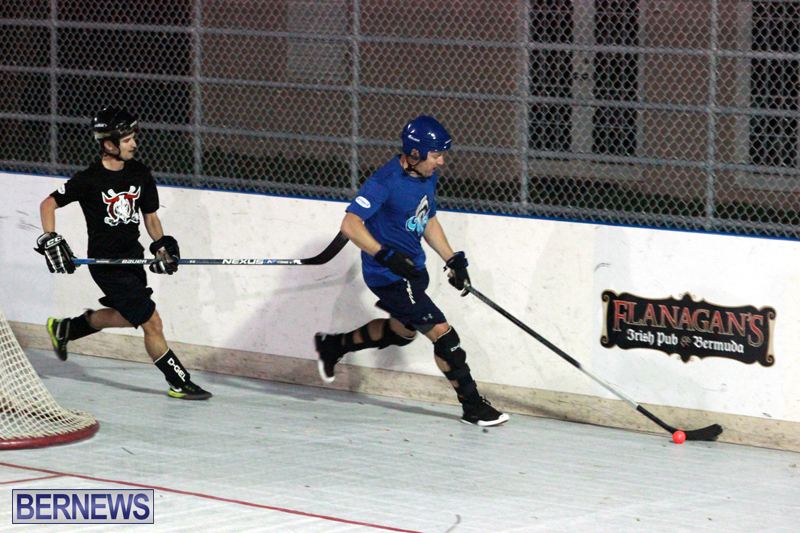 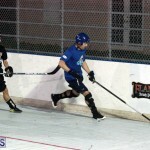 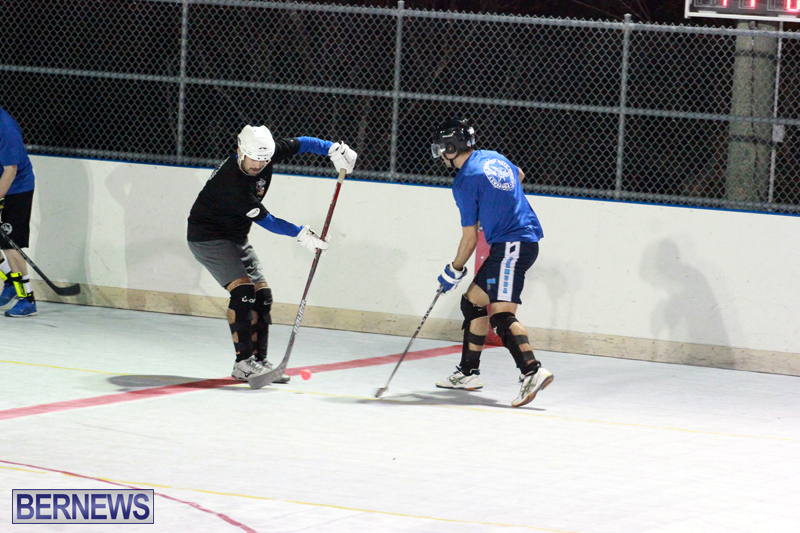 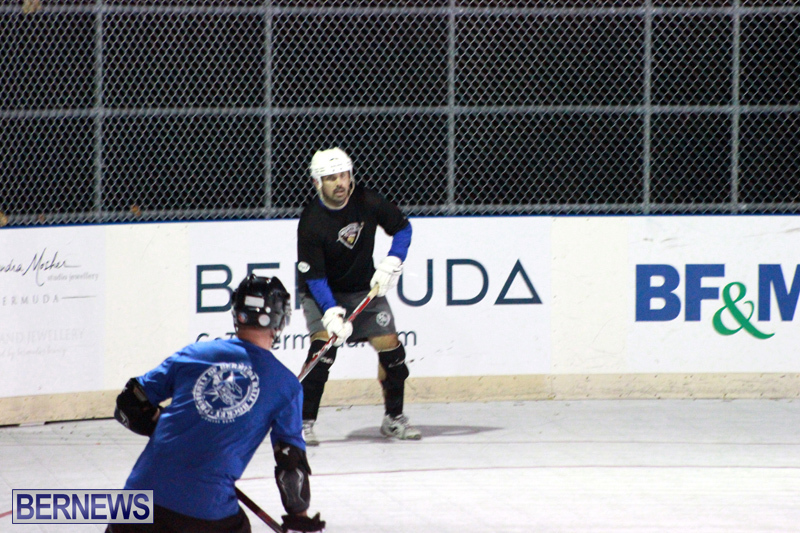 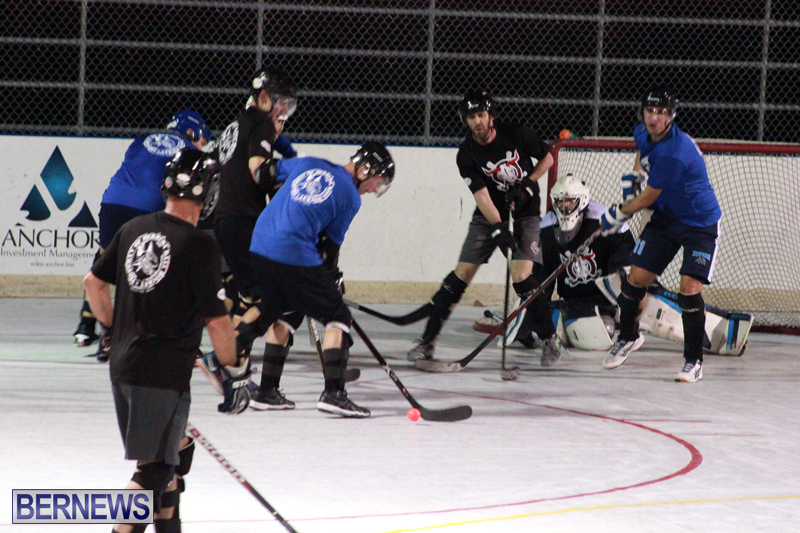 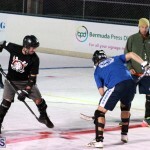 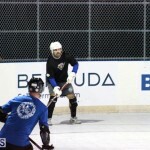 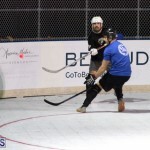 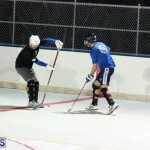 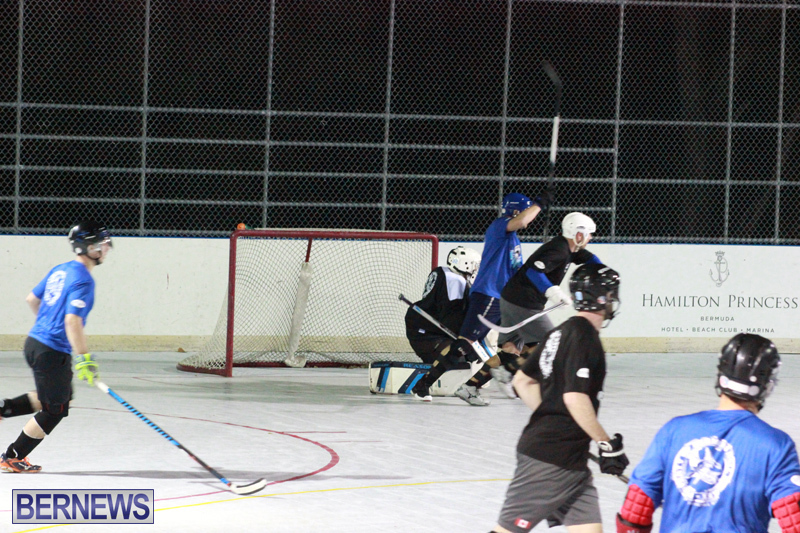 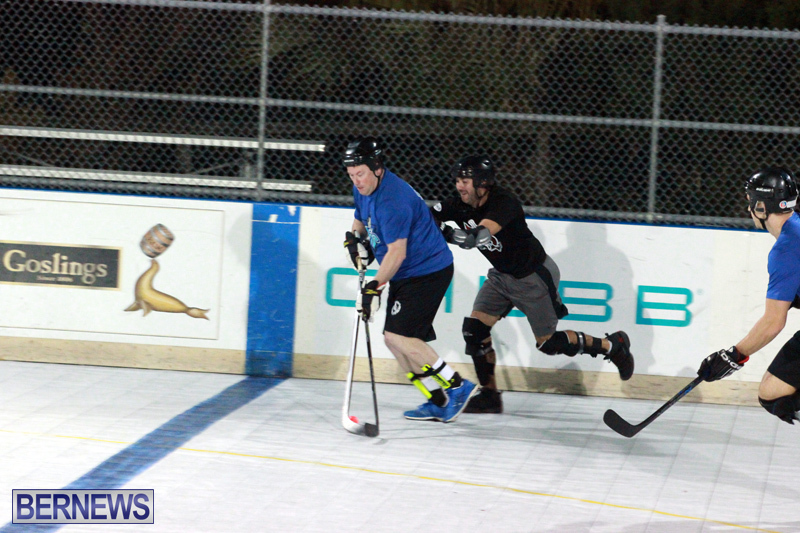 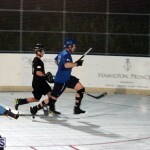 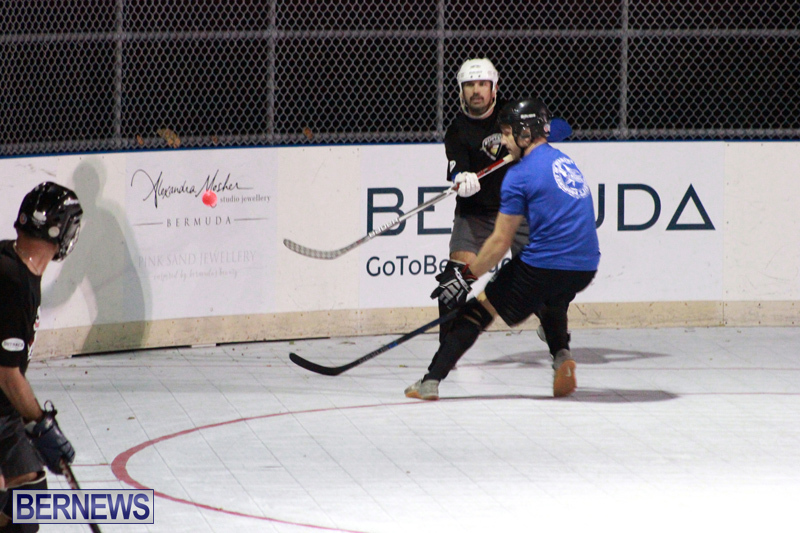 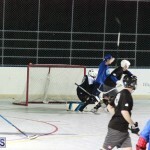 A total of 17 goals were scored in Bermuda Ball Hockey League action at the PCC Hockey Rink. 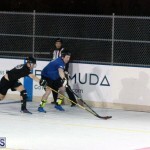 The Red Deer Rebels defeated Rimouski Oceanic 5 – 1 in the opener, with Olli Foxley scoring the only goal of the first period to give the Red Deer Rebels the lead. 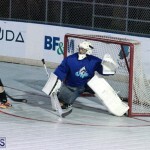 Rimouski Oceanic leveled the game at 1 – 1 early in the second period, but the Red Deer Rebels then scored four unanswered goals; Wayne Newhook scored for the Rimouski Oceanic, but Jeremy Estey would find the back of the net for the Red Deer Rebels to hold a 2 – 1 lead at the end of the period. 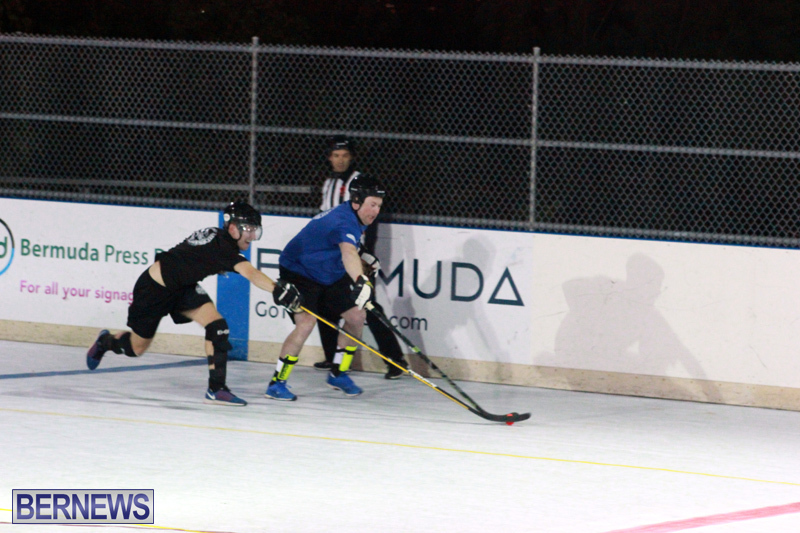 In the third period, the Red Deer Rebels got a second goal from Estey, which was followed by Warren Miller, before Shannon Gosse scored. 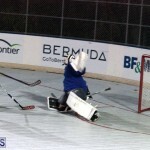 The Guelph Storm defeated the Las Vegas Wranglers, but needed a shootout goal off the stick of Chris Allington to win 6 – 5. 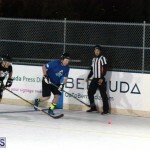 The Guelph Storm got a hat-trick from Christopher Merritt in regulation time, while Adrian Stromberg and Allington both added a goal each. 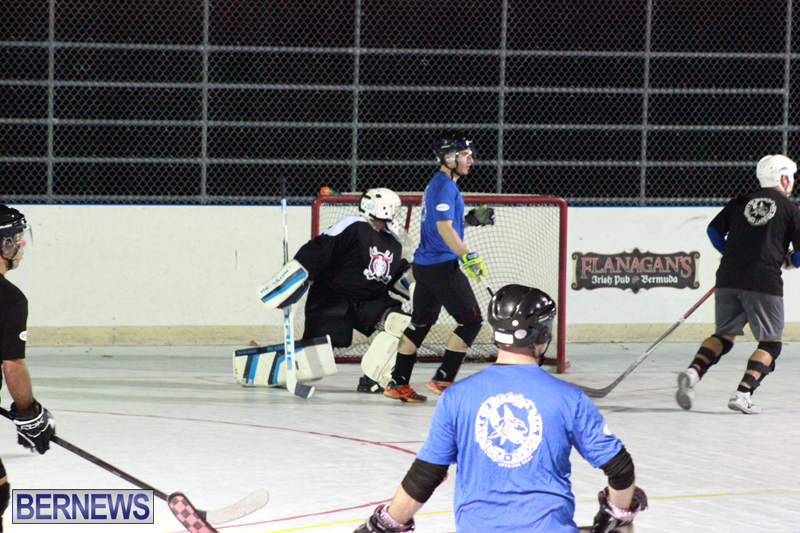 The Las Vegas Wranglers got two goals off the stick of Ronnie Dzurus, while Brian White, Derek Winch and Aaron Cook all scored a goal each.